TCU almost upset No. 7 Hawaii in the first round of the NCAA Tournament, but lost in heartbreaking fashion 2-3 (25-17, 23-25, 26-24, 21-25, 13-15). “I couldn’t be more proud of my team,” Director of Volleyball Jill Kramer said. 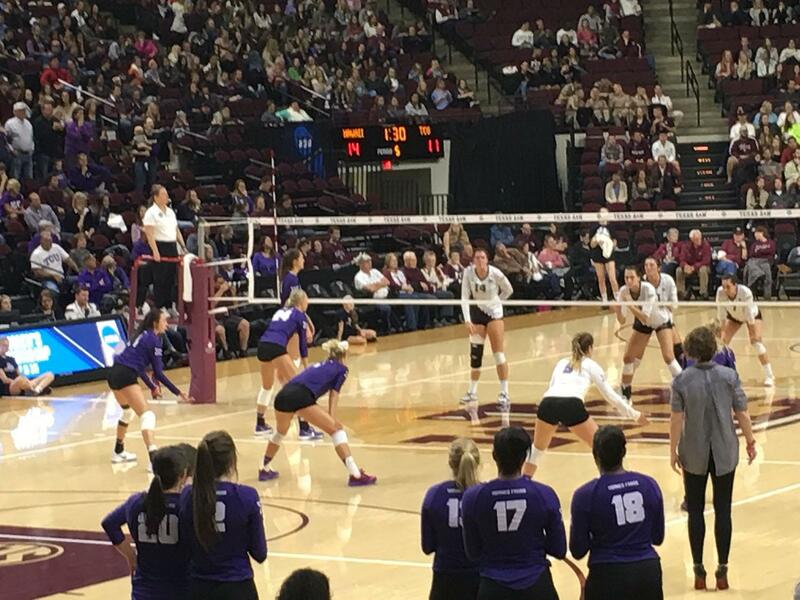 The match was back and forth, with TCU winning sets one and three and Hawaii winning sets two, four, and five.